We all know that dessert is the best part of any meal. 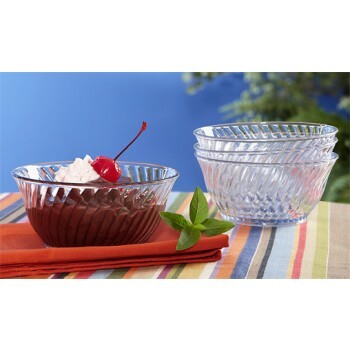 At myBoelter you can find a wide variety of plastic dessert dishes and sundae cups. With the look and feel of real glass, these products offer durability and are completely dishwasher safe.